and the snow finally fell on Tuscany mountains! Snow arrived, finally!!!!!!!!!!!!!!!!!! Tuscany mountains of Pistoia are waiting for you! 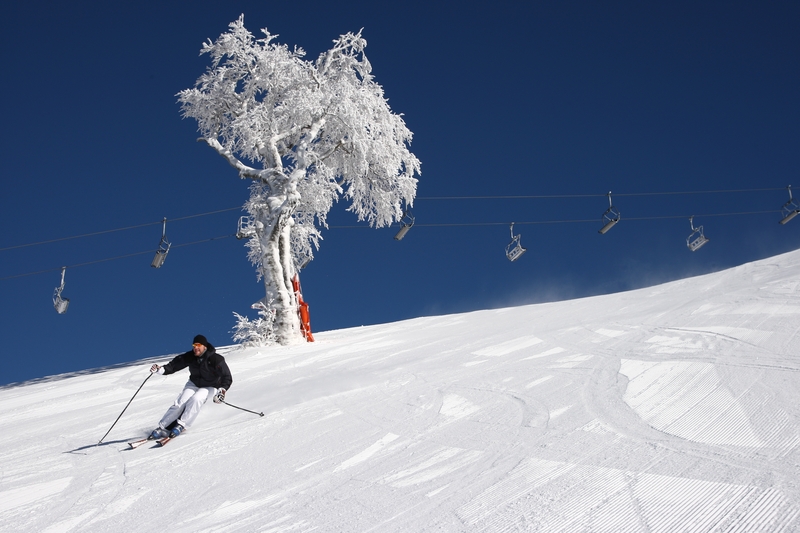 Fly low cost to Pisa or Florence, and you will easily reach our beatiful ski resorts…..and maybe take the chance to visit Pistoia art city as well! want more information? write us at aptpistoia@gmail.com! Travelling around in Tuscany you meet with such different realities, from a natural point of view, as well as from historical, art, cultural and social point of views. Well, I was once driving up on the hills and mountains of Pistoia, and asked myself the origin of those special features of the territory, the reasons of the athmosphere you find there. My first answer was: mountains. The second was: we are on the borderline with Emilia Romagna….. The mountains, as natural obstacles, are often considered borders destined to separate opposing sides. However, border areas can not be thought of solely as dividing elements: they must be considered for their most important characteristics, and seen as “centres in evolution and expansion, small worlds with their own value and able to attract and bond closely men and places” (Febvre). The mountain area was, not only in the past, marked by defined settlements (castles or villages), by extensive woodland, by pasture land, streams dotted with factories and thick network of footpaths. The mountain, which dominated and continues to dominate over all this, is a natural and breachable boundary – depending on the seasons. The beautiful historical maps, almost like old “photographs” from the past, show us the mountain landscape as it was, until it’s transformations of the modern age. Taking inspiration from this rich documentary asset, the project “The ancient boundaries of the Mountainof Pistoia” acts as a meeting point for historical research and the modern needs for tourism (culture and sport), as well as education, hoping to conserve the original characteristics of the territory and an awareness of ecology. Very often one thinks of boundaries as a line that separates two realities, be it states, communities, or other. An imaginary line, sometimes linked to natural obstacles such as mountains or rivers, and often linked to political and human events. In reality, as many historians as Lucien Febvre have taught us, mountains, rivers and forests, although they are dividing points, they are also “centres in evolution and expansion, small worlds with their own value and able to attract and bond closely men and places” (L.Febvre, The Earth and Human Evolution, Turin 1980). More notes on this project on future posts………meanwhile, I would like to hear about your world boundaries: are they physical, as mountains and rivers, or lakes…or Oceans? what do you think is the influence of physical boundaries on social life, therefore on your psycological, inner life?